Will I Have To Dedicate A Lot Of My Time? involved, the more you will receive from the Order. Is The O.E.S. A Religion? Is The O.E.S. A Secret Society? 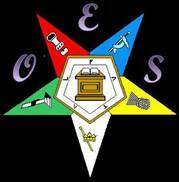 The Order of the Eastern Star is not a secret society however, it is a society with secrets.